Cannabis has been used as a viable treatment for myriad diseases. One of the newest studies done has helped to determine that cannabis can be a valid method to relieve many of the side effects that come with having cancer such as nausea and vomiting, sleep disorders, pain, anxiety, and depression. 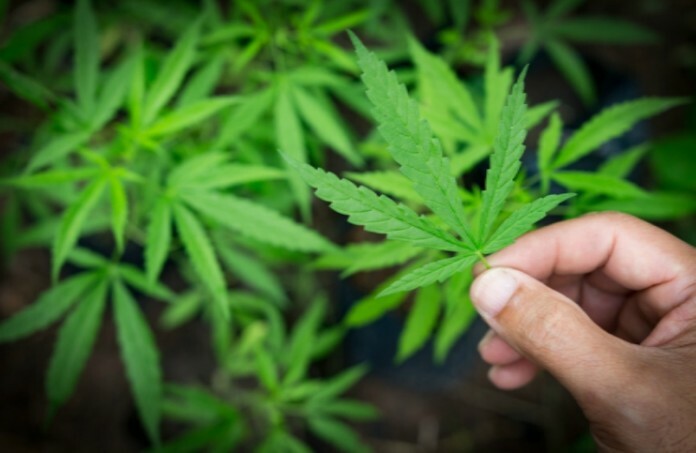 A new study out of Israel is working to provide a large-scale portrait of those who have used medicinal cannabis for various types of cancer and how it works on a six month basis. The study consisted of 50% having stage 4 cancer. Because of this, the study has helped to complete much needed research on such advanced stages of the disease. Of the 1742 patients who ended the study after 6 months, a surprising 60% achieved success in the eyes of the researchers. The primary outcome for the study was to help achieve treatment success, defined as moderate or significant improvement in the overall condition of the patient. The study also consisted of individuals not forgoing treatment for another form of medicine, and sticking with the strict guidelines of marijuana use along with their other prescribed medicines. One of the main factors that the study deems a success is individuals who have had a large amount of experience with using cannabis and having high levels of pain. Because of cannabis’ ability to effect multiple systems within the body, many patients saw varied levels of success with using the substance. Mark S. Wallace, MD, professor of clinical anesthesiology at the University of California, San Diego stated that “this is an interesting and important study.” He continued to state that the high number of patients within the study helps to contribute to the viability of it as a useful piece of data. Wallace went on to state that “I use cannabis a lot in my cancer population with very positive results.” Many doctors have decided to begin offering cannabis as a treatment option to patients because of this massive amount of success in treatment. The study was carried out by several individuals based out of a private research company known as “Tikun-Olam”. Tikun Olam is a company that grows medicinal cannabis, operates clinics and conducts a large amount of research within the medicinal cannabis industry. The study worked by having patients take a questionnaire at 1 month, and at 6 months of treatment. With nearly 3,000 patients in the study, the results success has helped to spark a need for even more research in the area. The patients were prescribed the use of four different cannabis strains, differing in their THC and CBD content to ensure that all categories were covered. Although the study wanted to look at the use of cannabis oil, “45% of our patients chose smoking as a delivery method.” This study is just one of many that continue to show the high amount of potential in the world of cannabis. As more and more studies come out showing this high amount of success, the likelihood of cannabis as a treatment for various types of cancer will continue to become more and more viable.